All CANTABRICA ESTATES homes currently listed for sale in Scottsdale as of 04/23/2019 are shown below. You can change the search criteria at any time by pressing the 'Change Search' button below. "After years of looking for the perfect home site, the sellers of this residence built upon the perfect spot within the exclusive gated community of Cantabrica with inspiring mountain views and privacy.With focus on every detail, the quality of care, craftsmanship & finishes were brought to fruition in 2013 by renowned Dennes Mikalacki of Red Rock Custom Homes, creating an exquisite private retreat capturing the desert surround & sweeping mountain views." "New Construction to be built with buyer in place. 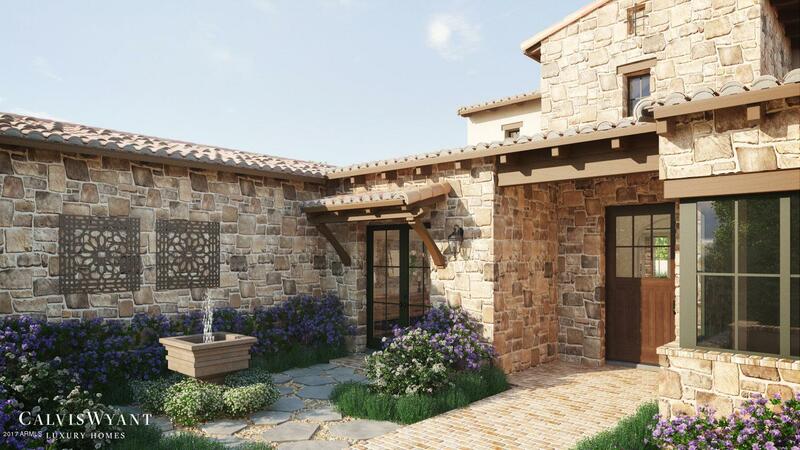 Located in the highly coveted Troon area of North Scottsdale, in the exclusive luxury gated community of Cantabrica Estates, you will find the perfect home for either a family or ''empty nesters'' looking to live an authentic Arizona desert lifestyle. With mountain views & Scottsdale's Sonoran Preserve, all aspects of Cantabrica Estates are a natural extension of the surrounding environment. Offering breathtaking, deep vista views of the high S"